This secure property is in a central location in Southern Suburbs and just off M5 within easy access to the Airport, City and Harbour. 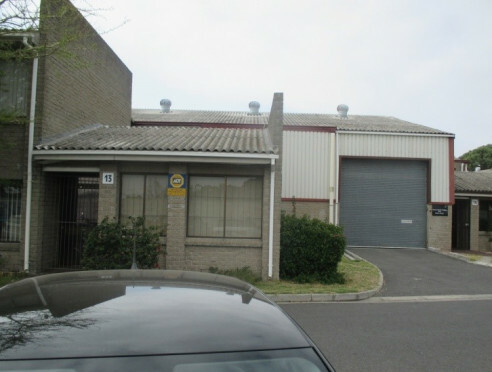 Multi-use building has large factory space and storage. Positioned on main thoroughfare with commuter hub nearby. View by appointment. Available 1st March 2019.